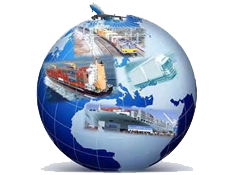 Our Freight Forwarding & Custom Clearance is led by, highly qualified and experienced personnel’s in liner & container operating profession with more than 25 years of cumulative experience in this field. Under their supervision and guidance the team uniquely acts as a “carrier to shippers” and “shipper to carriers”. 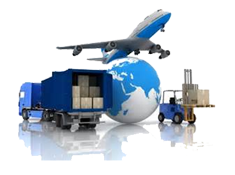 Our worldwide connections accompanied by our efficient services help us maintain our position in the market. With our global network & local knowledge that gives us the edge, and you the confidence that your cargo is in safe hands. With our experience and enthusiasm we offer tailor made solutions that matches and exceeds your requirements and expectations. We provide shipping options that will meet your critical deadlines at the most cost efficient and reliable way either by sea, air or land.